[BREAKING NEWS]: A popular hostel was robbed at Under G, Ogbomoso. The inhabitants of a particular hostel behind Le Harve hotel at Under–G in Ogbomoso are still slept in shock after the late night robbery that occurred in the hostel. The incident was reported to have happened at exactly 1am on 15th of December , 2018 . 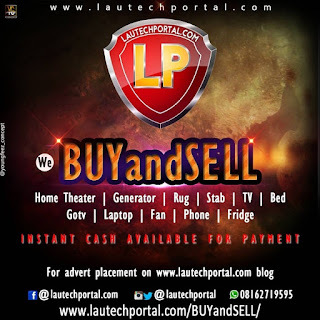 According to an eye witness, Narrated the whole incident to a lautechportal.com official, the robbers came in by jumping over the fence because the gate was locked. And they were armed with a shining axes and machetes. 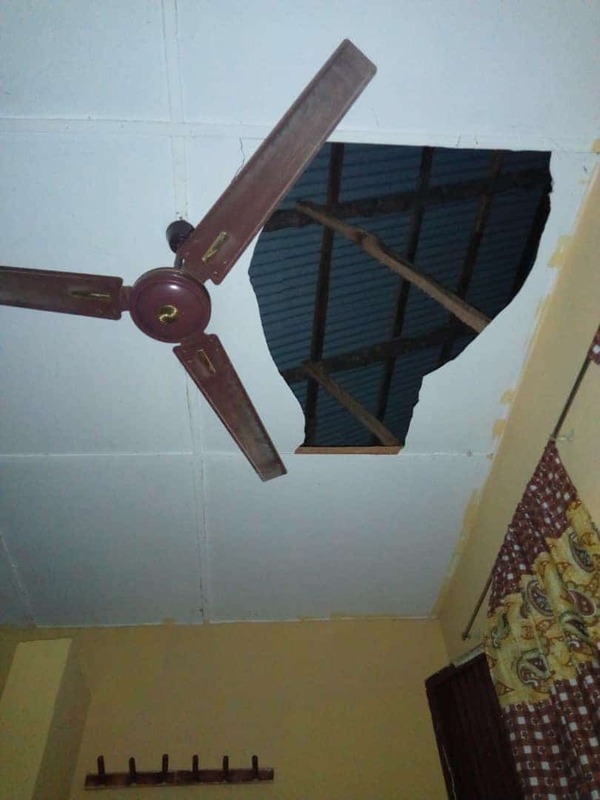 The thieves who spread across the 1 storey building hostel , came into rooms by breaking burglaries and bumping into rooms through the ceiling. 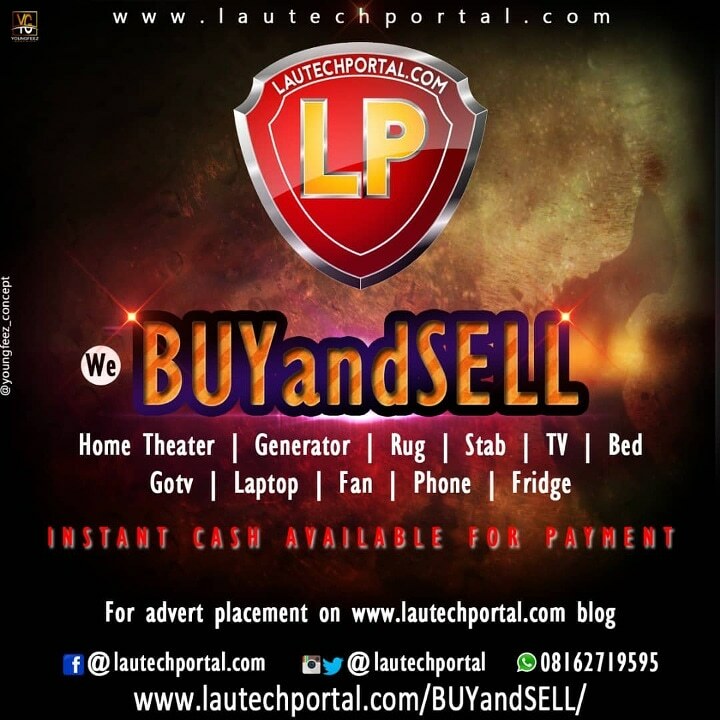 A lot of devices like laptops, phones, Tab and money were taken away from innocent students including a popular artist (rapper) in Lautech who's iPhone 7, Samsung Tab and laptop was collected from. 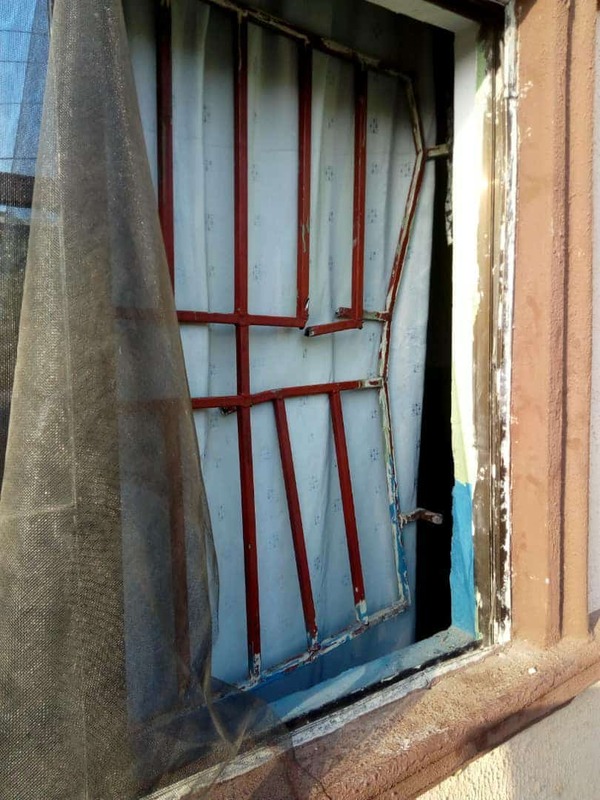 According to reports, no room was spared in the robbery action and over 15 phones was reported to have got stolen downstairs, But nobody was injured nor murdered in the operation.